Spanish supplier Grupo Antolin is forming a joint venture with Dongfeng Visteon to produce interior components in China. The partners will build a factory in the central China city of Wuhan, where Dongfeng Visteon is headquartered. The plant will employ 180 workers and will start production in January. According to Grupo Antolin, the venture will supply components to Renault, PSA/Peugeot-Citroen and other customers. Dongfeng Visteon, which was formed in 2003, produces instrument panels, door panels, bumpers and other components. The company sells parts to PSA, Nissan, Honda, Dongfeng Motor and others. 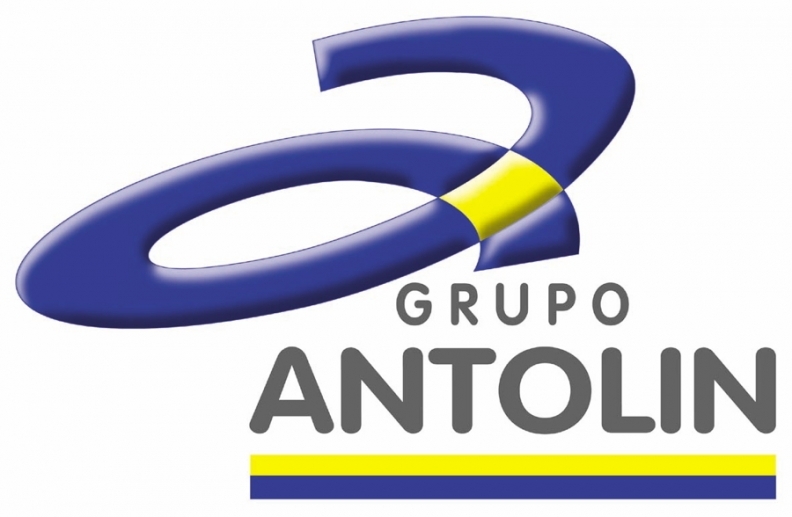 China has been a major growth market for Grupo Antolin, which currently has 10 factories and 2,300 employees there. Last year, the company generated 12 percent of its global revenue in China, up from 1 percent in 2007. Autoliv ranks No. 57 on the Automotive News Europe list of the top 100 global suppliers, with worldwide sales to automakers of $3.6 billion in 2013.